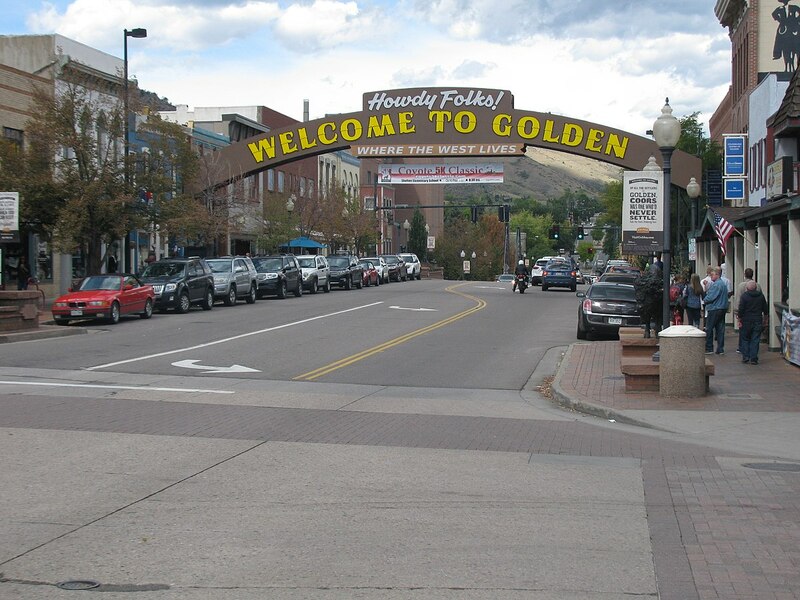 Golden is known for its beautiful hiking spots, delicious mom-and-pop restaurants, and large residential area. This gorgeous city has so many different applications when it comes to window film. From energy efficiency opportunities to decorative and branding, homes and businesses throughout Golden can really benefit from all the leading window film and window tinting solutions available. Colorado Commercial Window Tinting is humbled to provide all the leading window film solutions from all the top-of-the-line window film manufacturers. We provide the largest selection of energy efficient, decorative, privacy, daylight redirecting, anti-graffiti, glare reduction, and safety and security film options for our Golden clients. Bomb Blast: With so many military bases, government buildings, and prisons located in Golden, finding the right security measures is pertinent. Bomb blast security film utilizes multiple layers of security film with an attachment system and glass strengthening agent to deliver optimal glass protection for an abundance of high impact events. Defend building occupants and valuables from all potential threats. UV Blocking: Safeguard loved ones or employees from overexposure to UV radiation. The Skin Cancer Foundation recommends installing UV blocking window film on all residential and commercial properties throughout the Golden area. UV blocking window film also delivers comprehensive fade protection for your home or business. Glare Reduction: Glare can be a common annoyance among Golden residences and office spaces. Glare can cause squinting, headaches, and overall discomfort especially when it comes to screen viewing activities. Glare reduction window film optimizes home family movie nights and workplace productivity. Colorado Commercial Window Tinting is honored to deliver comprehensive window tinting services to the Golden area. For more information regarding all the amazing benefits window film can provide your home or business, please contact us. We offer free on-site consultations! Do you have questions, comments, or concerns? Talk to one of our experts. Just give us a call to get more information or receive an estimate on window tinting installation for your Colorado business. Colorado Commerical Window Tinting is honored to announce our recent award on behalf of Eastman and Llumar SelectPro for “Best in the West” window film contractor. As the Western Vista dealer of the year, we’re humbled by the recognition of our work ethic, consistency, and dedication to our customers and community. We strive to continue being the recognized leader in our industry and are proud of our recent accomplishments, our hard working team, and all of our wonderful clients.